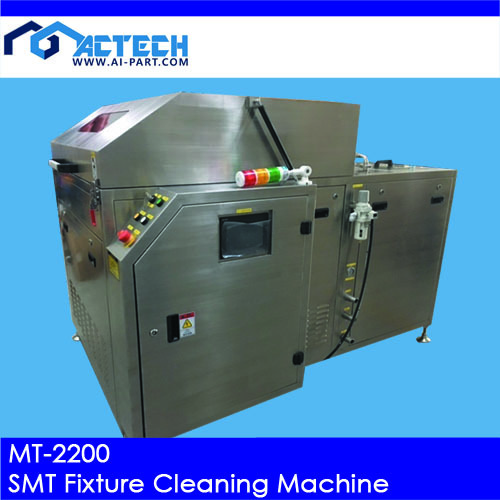 MT-2200 SMT Fixture Cleaning Machine Catalog showcases machine information, features, specification and other related data. 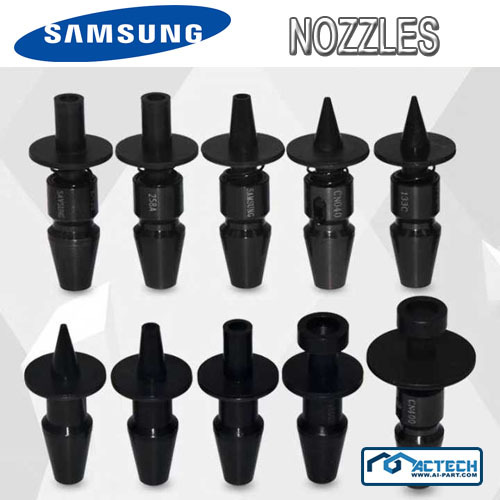 Samsung SM nozzle Catalog includes product information and actual product images. 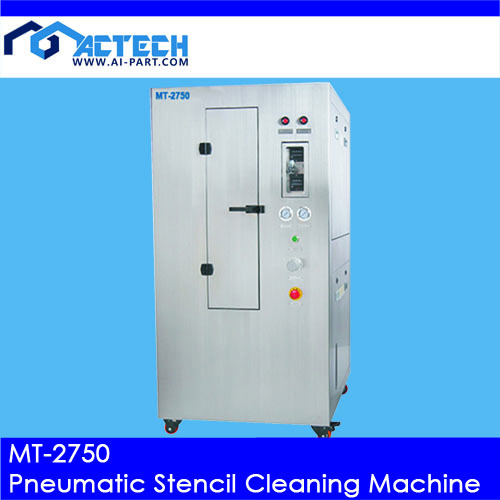 MT-2750 Pneumatic Stencil Cleaning Machine Catalog showcases machine information, features, specification and other related data. 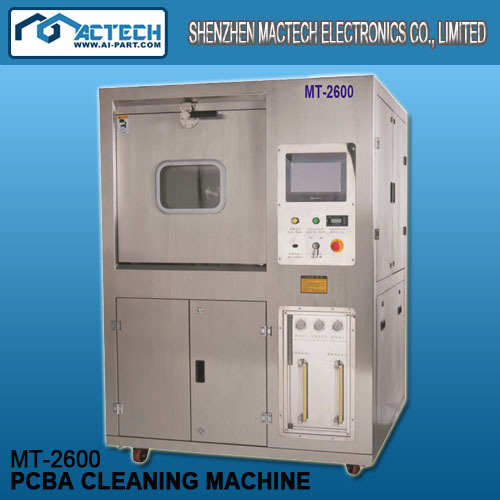 MT-2600 PCBA Cleaning Machine Catalog showcases machine information, features, specification and other related data. 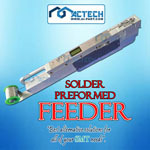 Automatic Solder Preform Feeder Catalog showcases features, specifications, and other product informations. 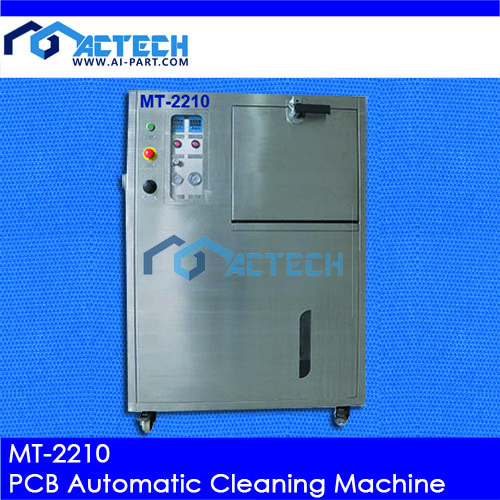 MT-2210 Automatic PCB Cleaning Machine Catalog includes machine description and brief introduction, machine characteristics, specifications and other technical data to help our customer learn more about the usage of this cleaning machine. 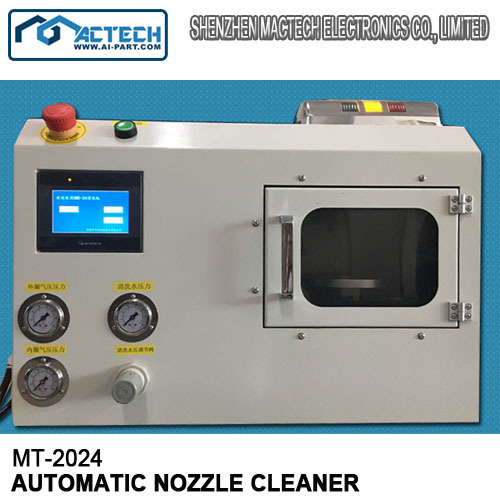 MT-2024 Automatic Nozzle Cleaner Catalog Showcases machine technical information, features, specification, and other related data. 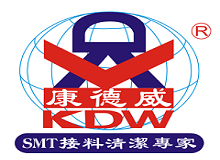 KDW Splice Products Catalog showcases product information, features, and specifications of KDW splice products and other SMT consumable items. 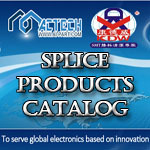 This includes SMT splice tapes, AI splice tapes, splice clips, splice tools, SMT tapes and SMT cleaning papers. 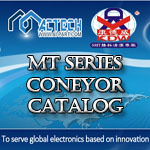 MT Series Conveyor, Loader, and Unloader Catalog showcases different models of MT Series conveyor system model. You can also find in this catalog product features, specifications, and other information you need to find the right equipment that will suit your requirements. 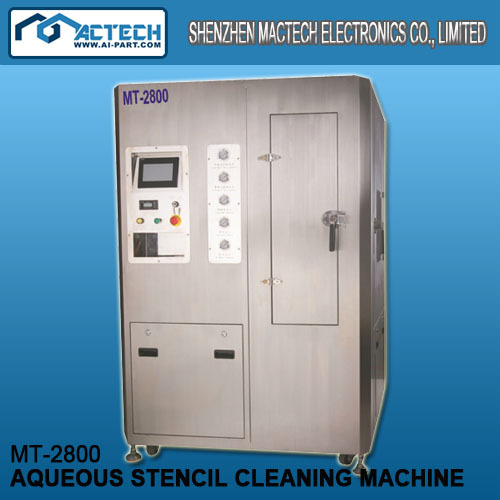 MT-2800 Aqueous Stencil Cleaning Machine Catalog showcases machine information, features, specification and other related data.